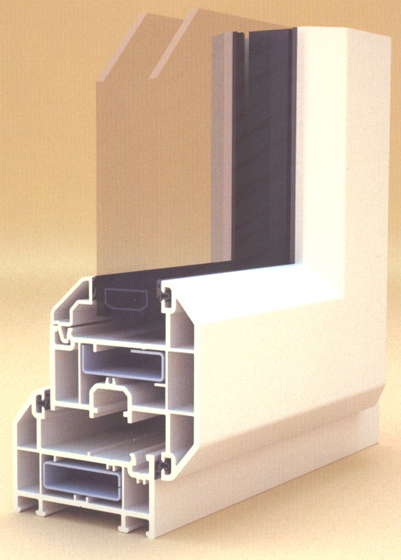 The 2500 Chamfered is a revolutionary system from one of the world's leading producers of PVC-U profile systems. Years of research and development have resulted in a window and door system that is both technically advanced with high performance, to improve the comfort of your home. The 2500 Chamfered multi-functional weatherseal is at the cutting edge of modern design and material technology. Manufactured from high performance thermoplastic elastomers, the unique design and incorporated features ensure unrivalled weather performance. 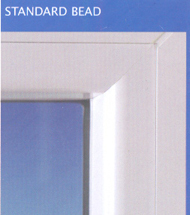 The new weatherseal is welded at the corners, providing an all-round seal, further improving the the insulating properties of the product. 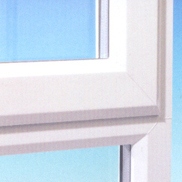 This ingenious design enables a significant reduction in the everyday strain placed on the hardware, which in turn increases the lifespan of the window. 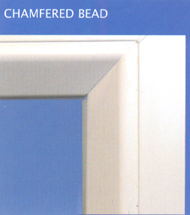 The beautiful chamfered shape adds a stylish elegance to both windows and doors, inside and out. 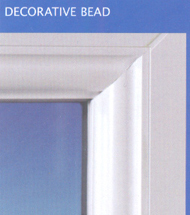 The 2500 Chamfered also takes advantage of the Deceuninck revolutionary new weatherseal, which is a significant step forward in weather proofing technology. 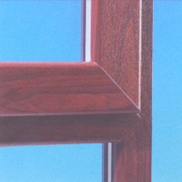 To give your windows a more natural look, you can take advantage of the beautiful wood grain effect finishes. 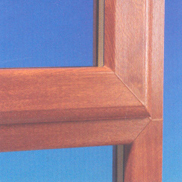 The 2500 Chamfered is available in a choice of Golden Oak and Rosewood. You can change the look of your home even further by adding a splash of colour with the unique and durable Decoroc surface coating system. You can choose from a wide range of colours.